The Internet is a whole lot older than we originally thought. 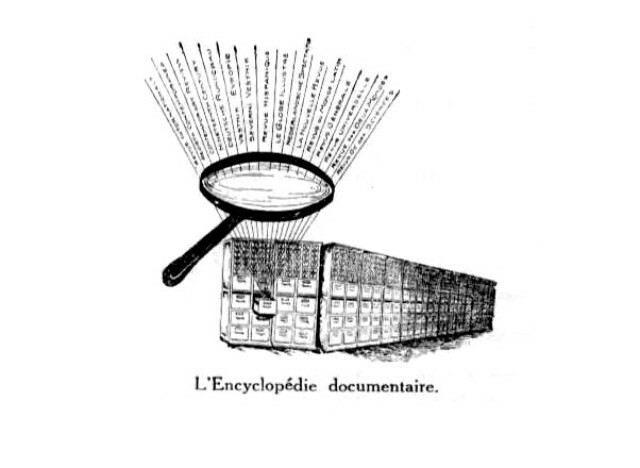 According to a new book, titled "Cataloguing The World," a little-known Belgian entrepreneur named Paul Otlet envisioned a world wide web well before the computer (and the actual World Wide Web) was invented. The book was written by Alex Wright, the director of user experience and product research at The New York Times, and can be purchased on Amazon. Wright also wrote about his research at The Atlantic. 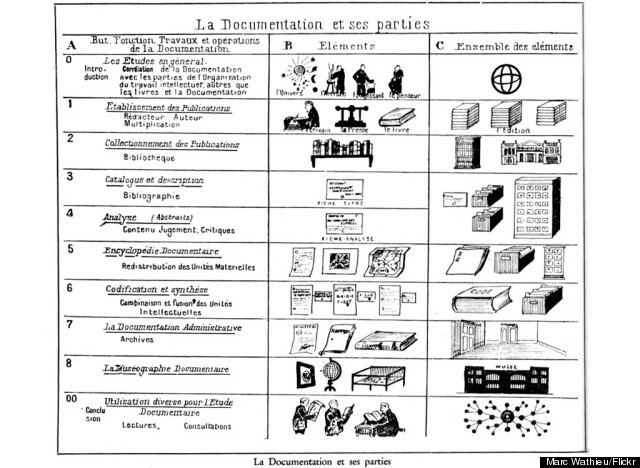 In 1895, Otlet first imagined a universal library of information that could be accessed remotely, according to the book. Much like the Internet of today, Otlet's vision involved depositing the world's knowledge into a centralized, interconnected system. 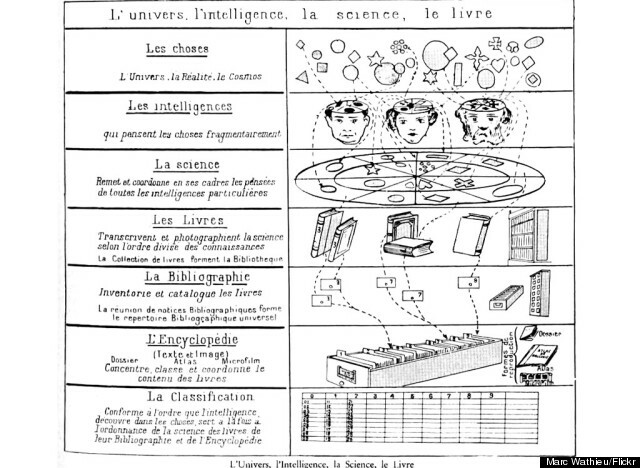 Otlet and Fontaine imagined creating an interlinked network of data they dubbed the "The Mundaneum" using "electronic telescopes." The Mundaneum, they hoped, could help solve some of the world's greatest problems, allow for a renaissance of knowledge and connect people and ideas beyond geographic limitations. 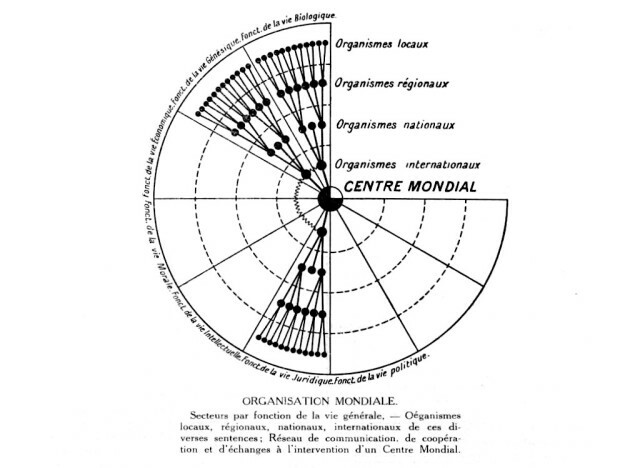 In turn, Otlet hoped, The Mundaneum could usher in a "post-national" period of peace and enlightenment. "Ultimately, Otlet imagined that such an environment would allow national boundaries to dissolve, eliminate the causes of war, and allow humanity to make a collective leap forward towards a more harmonious and enlightened state of being," Wright explains on the website for his book.